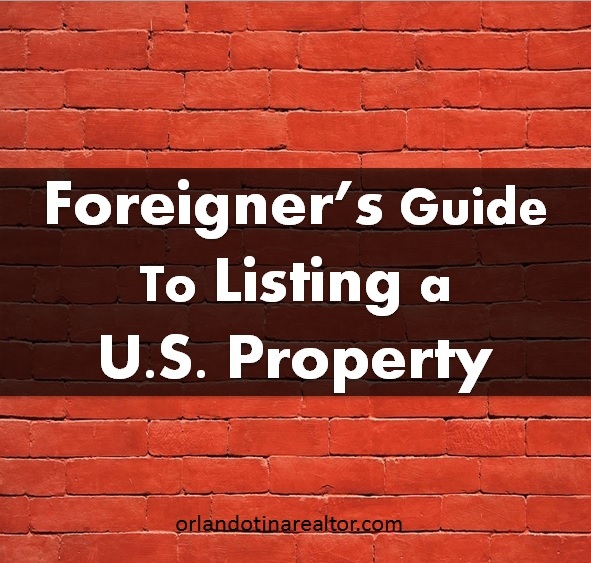 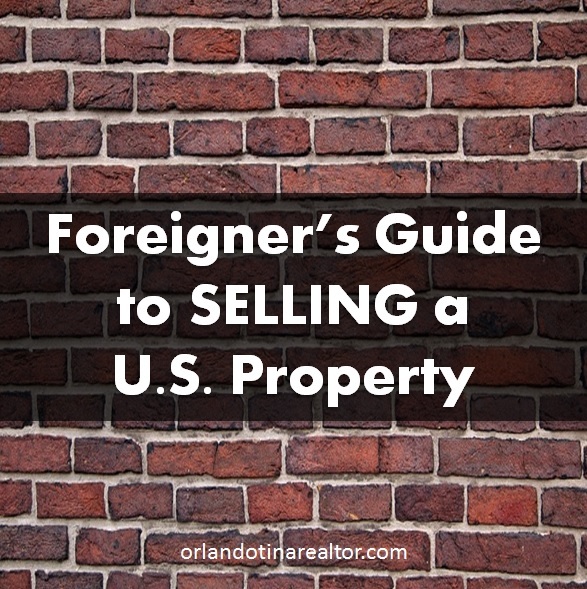 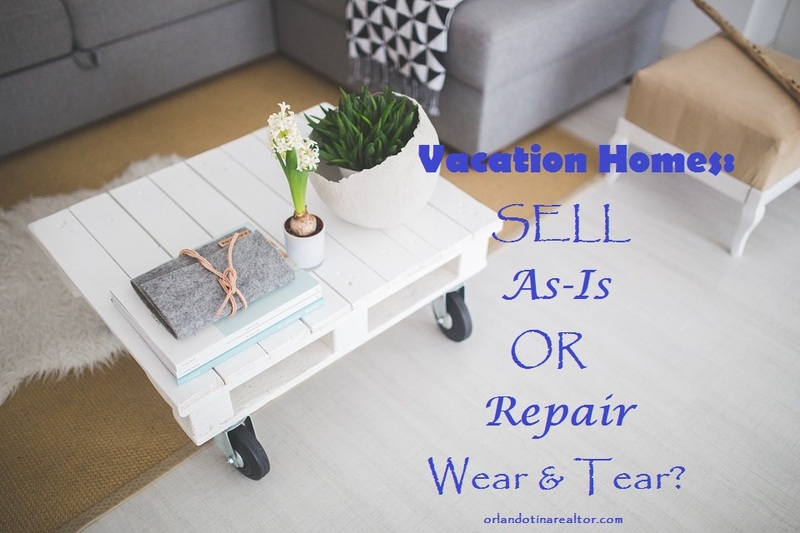 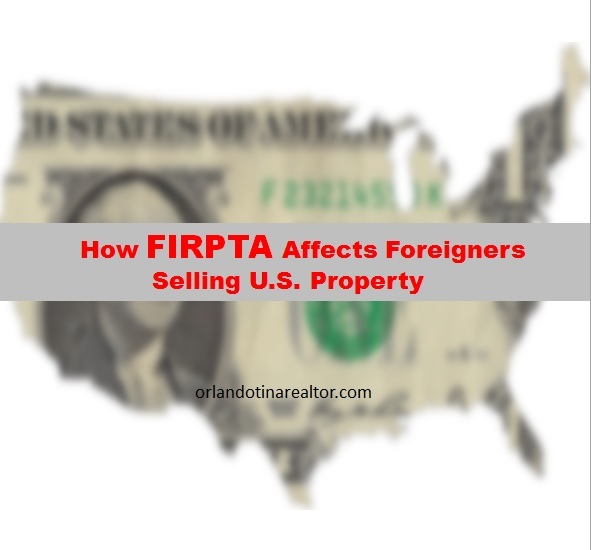 If you are a foreign owner looking to sell your Davenport or Kissimmee vacation or investment property, you might ask yourself if you should repair the property before selling it or just sell it as-is. 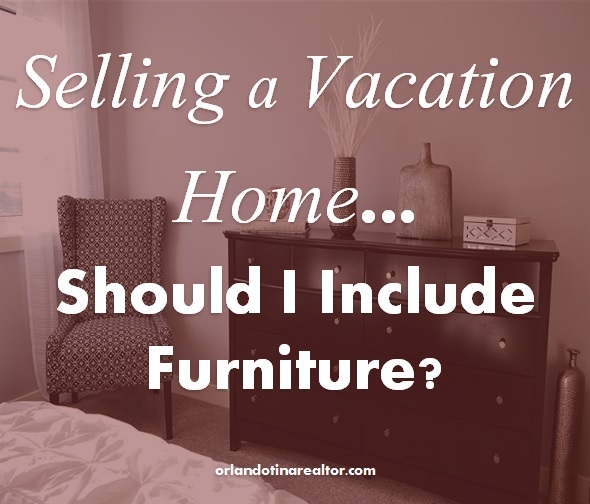 Should I Sell My Vacation Property With Furniture or Without? 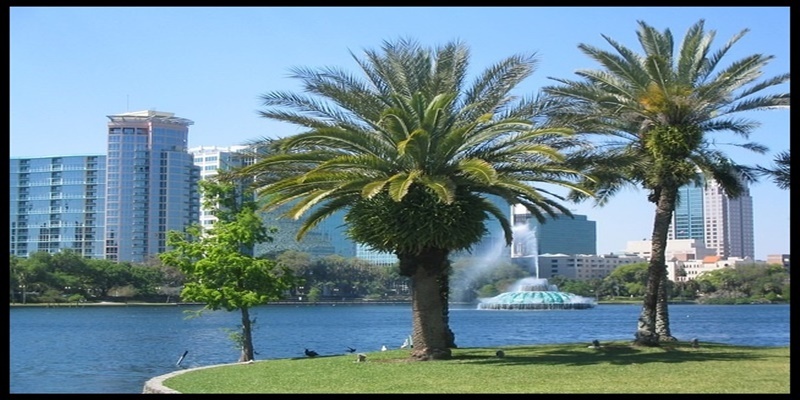 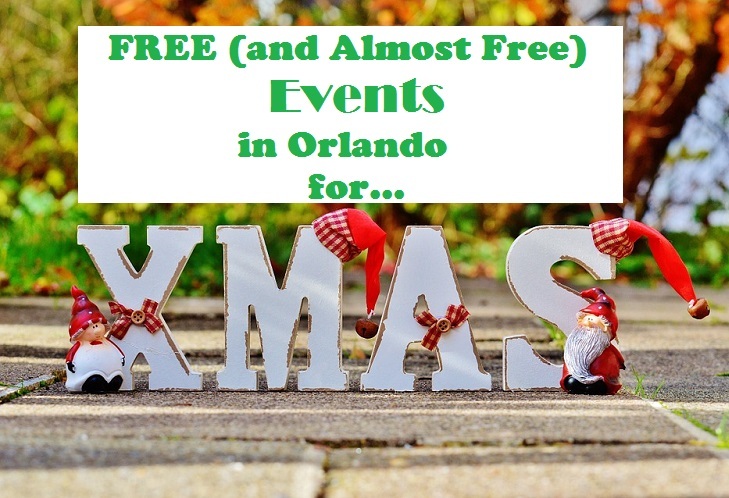 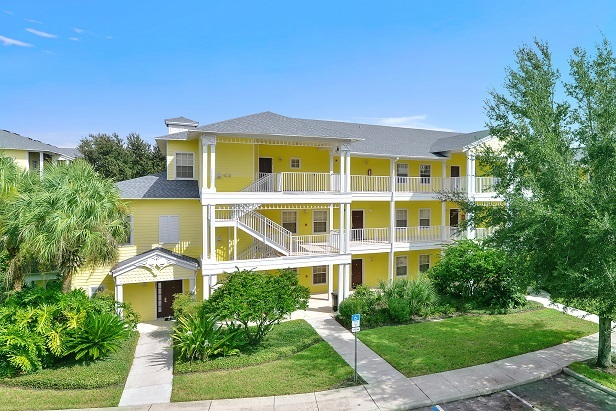 Moving to Orlando; Why It’s Your Best Decision Yet!